Nigerian recording artiste Jaywon turned 32 years few days ago and to celebrate his new age, the ‘This year’ crooner decided to have a house party. However, multiple reports reaching us reveals that the seeming peaceful party turned chaotic as officers of the Federal Special Anti Robbery Squad (FSARS) disrupted the party for reasons that haven’t confirmed at this time. A video currently circulating online shows a rowdy scenario outside a building believed to be where the party was taking place. This is just coming a few days after Mavin Records artiste, Reekado Banks also called out the notorious police unit for dangerously doublecrossing him while driving with some friends and only left him after they purportedly recognised him. 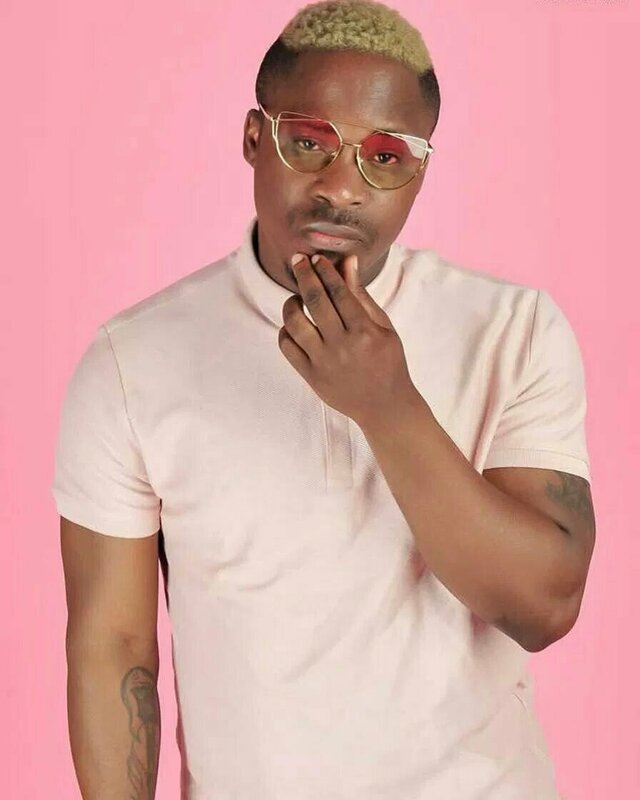 0 Response to "Jaywon’s 32nd Birthday Bash Allegedly Disrupted By SARS"